Crockpot meals are perfect any time of year, but I especially love to use my crockpot during the winter! 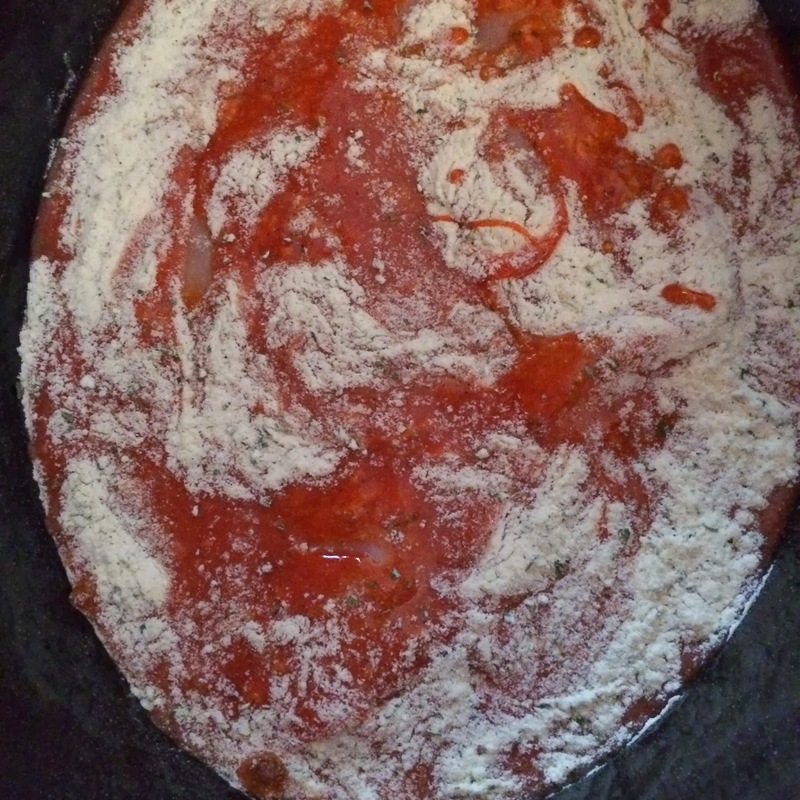 I found this recipe circulating on Pinterest about a year ago, and I knew immediately that it was something John and I would love! It did not disappoint! 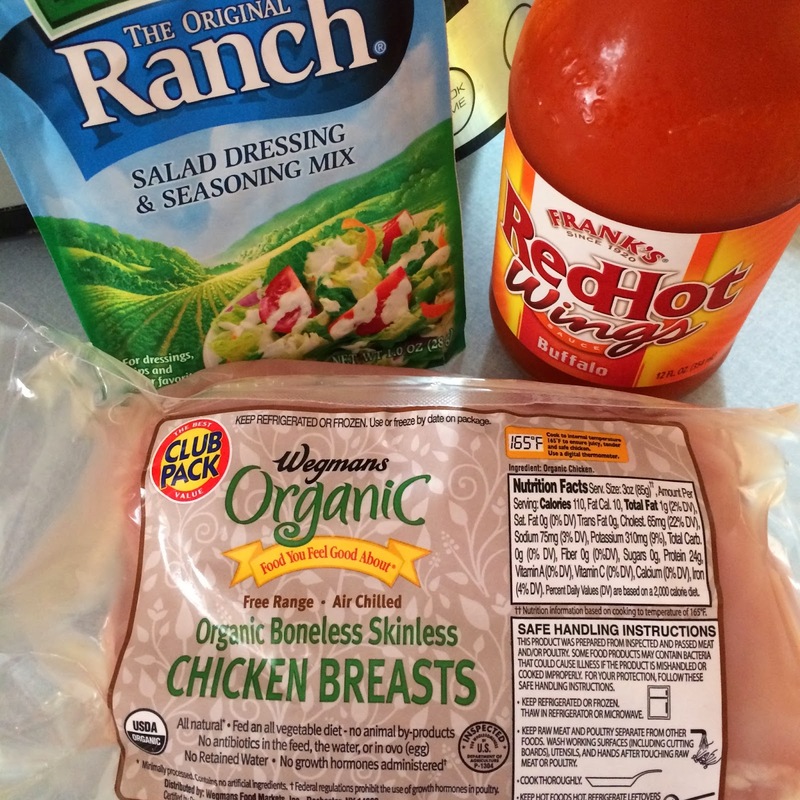 Serve your Buffalo Shredded Chicken however you like! 1. 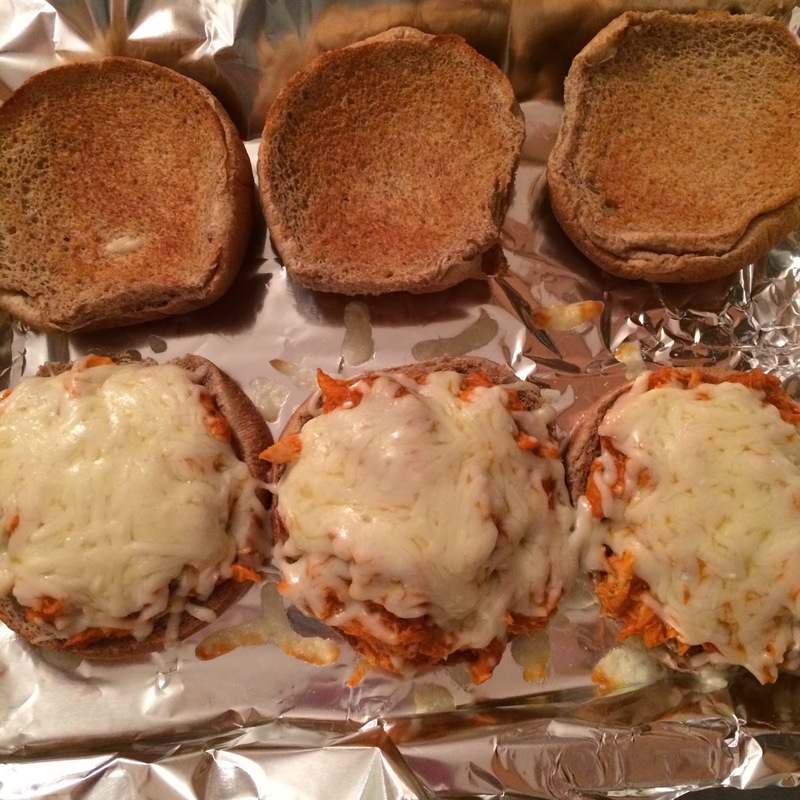 Place chicken on whole wheat buns and top with shredded cheese - melt under the broiler or in the toaster oven! This is what we did! 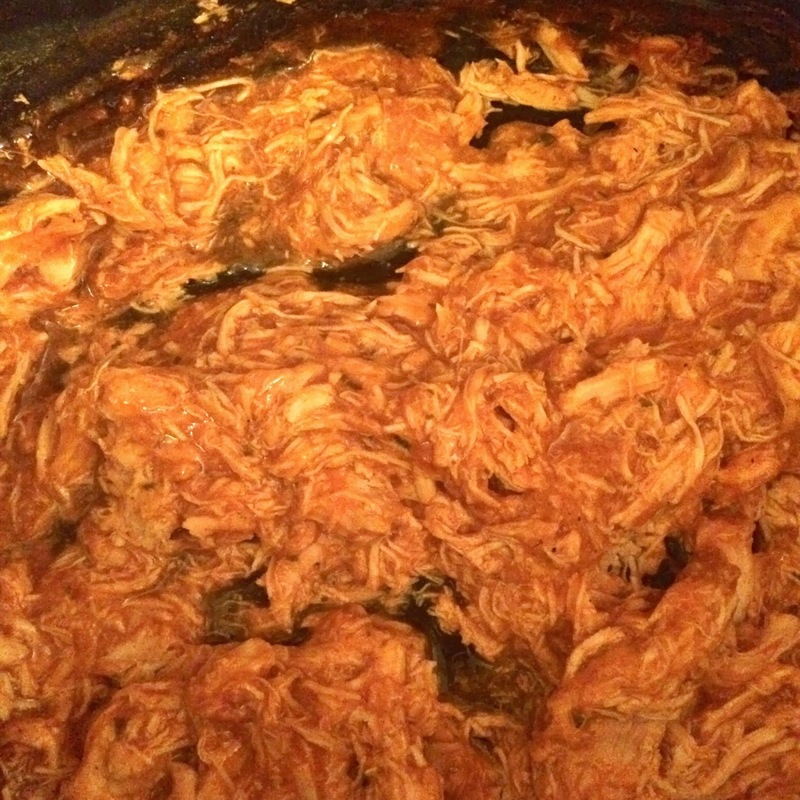 How will you eat the Crockpot Buffalo Chicken?